Pastor Greg and his family came to Jasper in August of 2015 to lead JFN (Jasper First Nazarene). He grew up the youngest of three boys in Pensacola, FL. After graduation from high school he left for Trevecca Nazarene University, where he majored in accounting. After surrendering his life to Christ in the fall of his junior year Greg answered God’s call to pastoral ministry, and the next spring changed his major to Pastoral Ministries. While at Trevecca Greg met the love of his life, Kris, a vocal performance major from Champaign, IL. After graduating in the Spring, they were married in the fall of 1992. 2016 will mark twenty-three years of full-time Christian ministry together. They have ministered in Florida, North Carolina, Texas and Alabama together. They testify to God’s faithfulness through the good times and the bad, and are excited about the journey of ministry that has brought them to Jasper. Pastor Greg and Kris have four wonderful children. Katelyn Elizabeth is a Worship major at Hillsong College in Sydney, AU. Nicholas Paul is attending Olivet Nazarene University in Bourbonnais, IL where he received a scholarship to play football. Julia Renue is a student at Walker High School in Jasper. Solomon Denver is a student at Maddox Middle School in Jasper. Pastor Greg would say that “ministry is a way of life, it is about relationships, it is about serving God by serving others.” God has gifted him in preaching, teaching, and visionary leadership that brings people together for the Kingdom. His great passion is to preach the Word and share Christ’s love in Walker County. It is his strong belief that God wants to bring revival to His church and specifically JFN. Andrew and Brittany joined the staff at JFN in January 2014 leading Worship and Creative Arts. Before coming to JFN, they served the congregation at Raleigh First Church of the Nazarene. Andrew grew up in Chattanooga, Tennessee, and Brittany in Charlotte, North Carolina. They both met at Trevecca Nazarene University and graduated with degrees in Worship Arts. Brittany recently transitioned back to the local Cracker Barrel Old Country Store in Jasper, as the Retail Manager. They have three dogs, two beagles (Capo & Pluto) and a Pomeranian (Marley). They enjoy kayaking, fishing, PF Chang’s, coffee, and leading others in corporate worship together. They have a passion for facilitating worship environments that foster life-transforming encounters with God through music, prayer, the word, the sacraments, community, and service. They celebrated the birth of their firstborn son, Canon Michael Campbell on February 19th, 2018. Jeremy and his family joined JFN in November 2016. Jeremy accepted Christ at a young age, but rededicated his life when he was 16 years old. Jeremy answered God's calling into full-time Christian ministry the following summer and enrolled in a pastoral ministry program at John Wesley College (now John Wesley University) in High Point, NC. While attending college, Jeremy met his wife Melissa and they were married May 21, 2011. They began seeking ways that they could serve and minister together. On June 2, 2015, their daughter, Neomi Autumn, was born. Jeremy was ordained by the Church of the Nazarene in June, 2012. He is a graduate of John Wesley University with a bachelor's in pastoral ministry and a master of ministry. Melissa is also a graduate of John Wesley University with a bachelor's in intercultural studies. 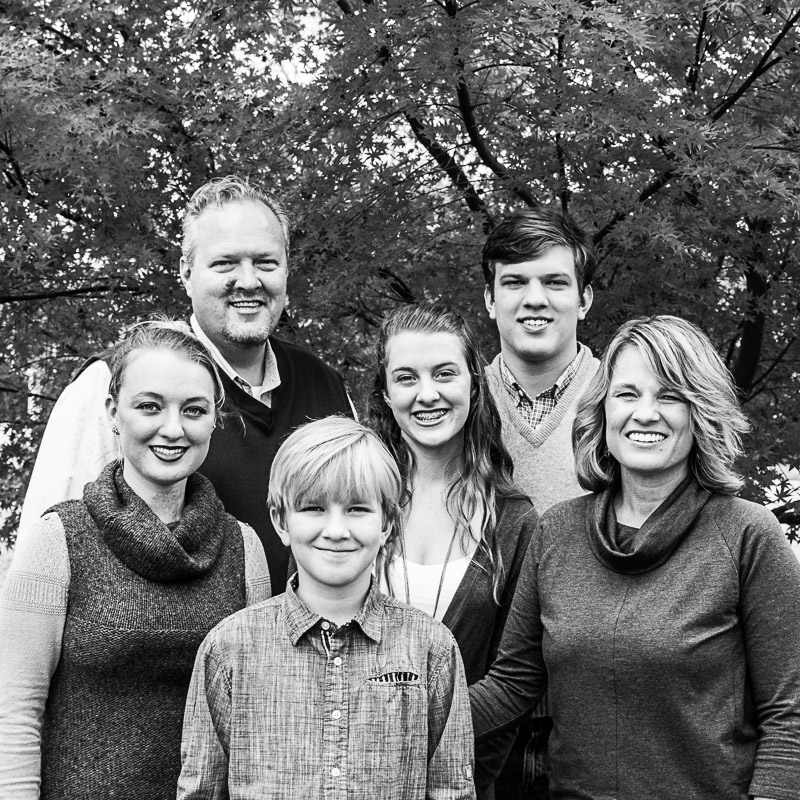 Over the last several years, the Reeses have served in higher education, missions, church planting and youth ministry. They come to JFN with a passion for seeing young people come to know Christ and His love personally, and helping them share that love with others.